An excellent opportunity for any professional with an interest in supporting young parents. Reflect on and improve your practice to reach young parents effectively and creatively. Young parents and their families need specific and relevant support now more than ever. However, it’s also widely recognised that it can be challenging to engage young parents, especially in a way that results in real change. 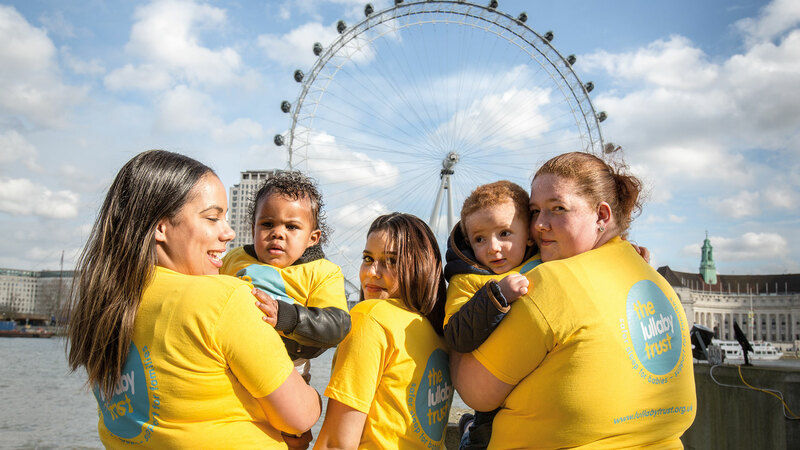 Join The Lullaby Trust’s young parent project, Little Lullaby, to discuss how we can improve outcomes for young parents and their children. We will also hear directly from our Young Parent Ambassadors and open the floor for you to share your own experience, ask questions and network. Read the agenda here. Spaces are limited, therefore we encourage you to register as soon as possible here.